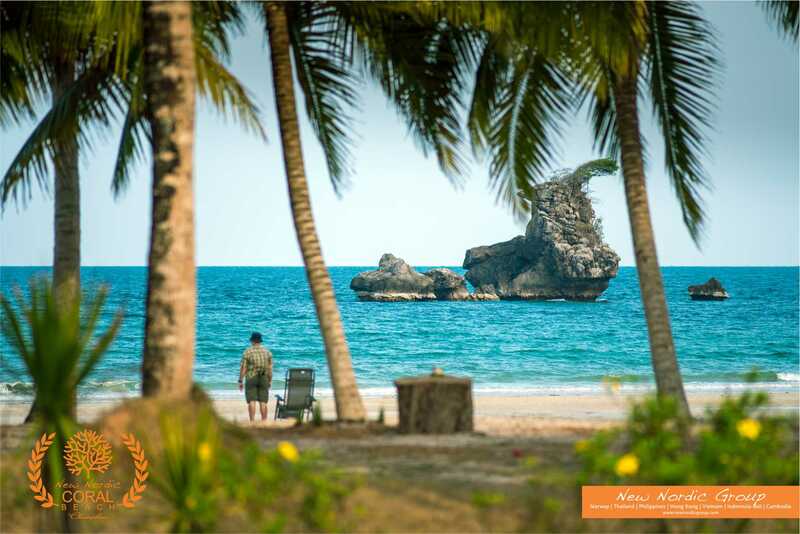 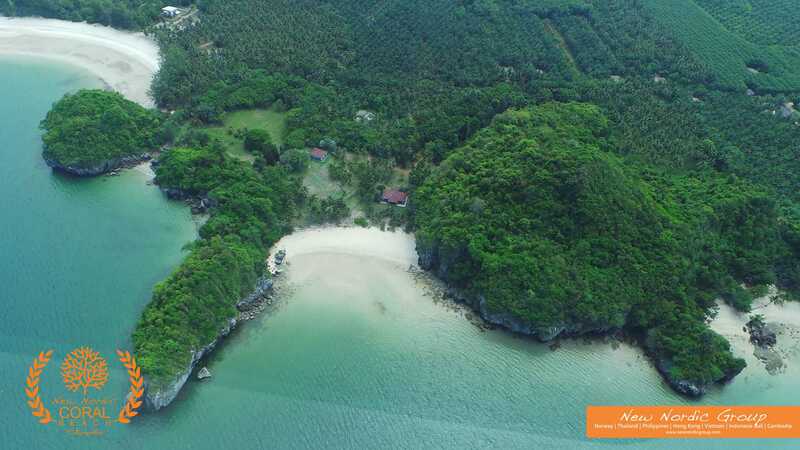 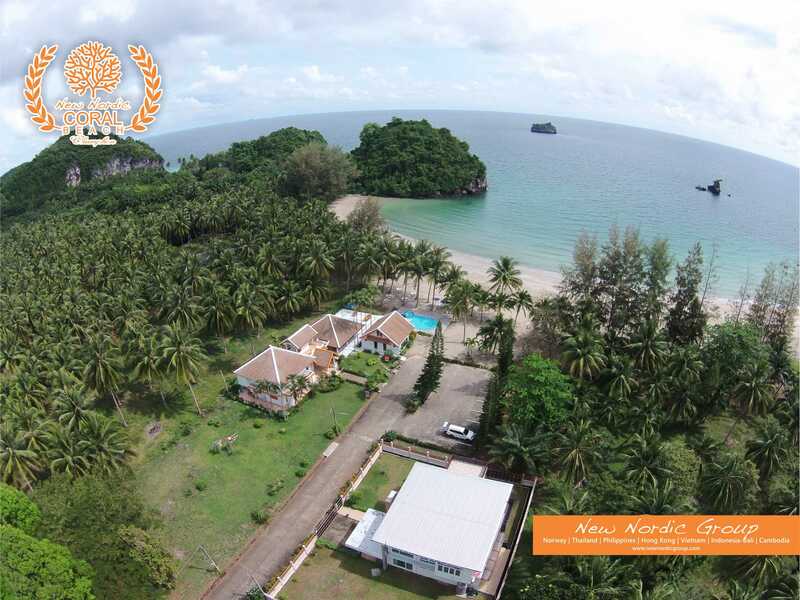 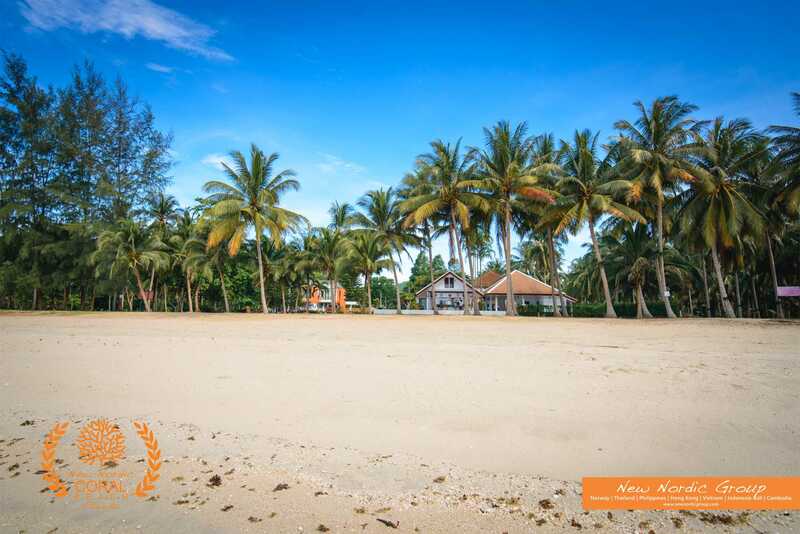 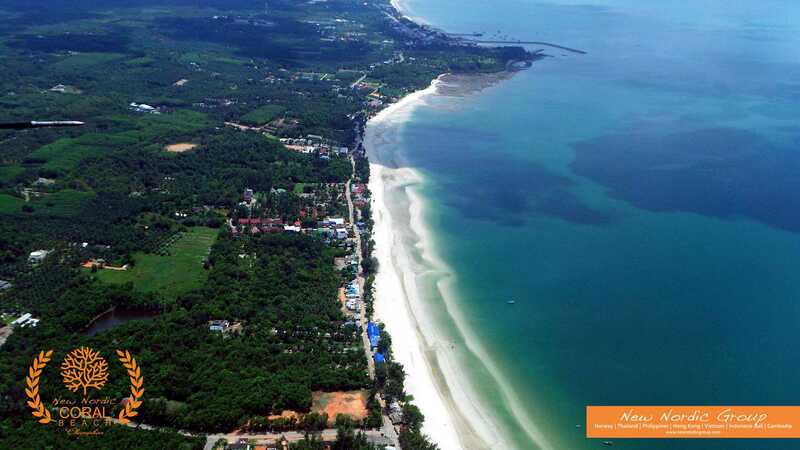 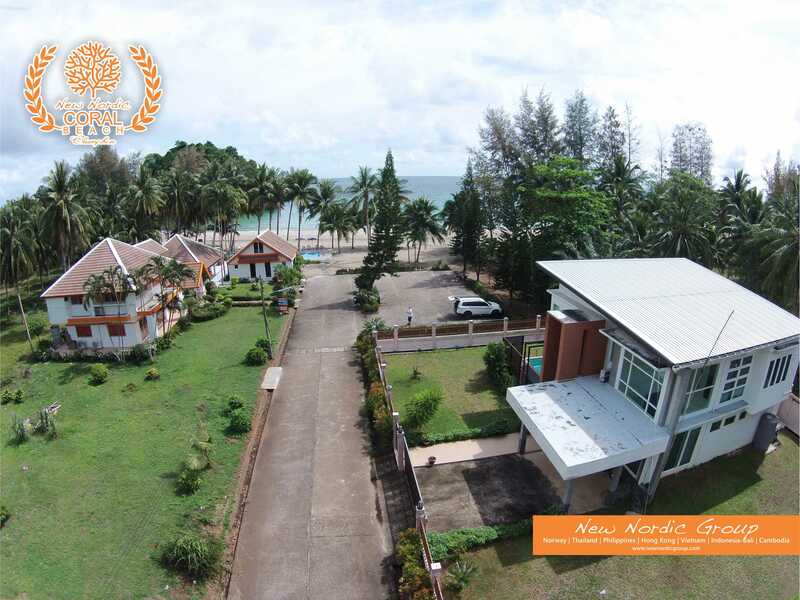 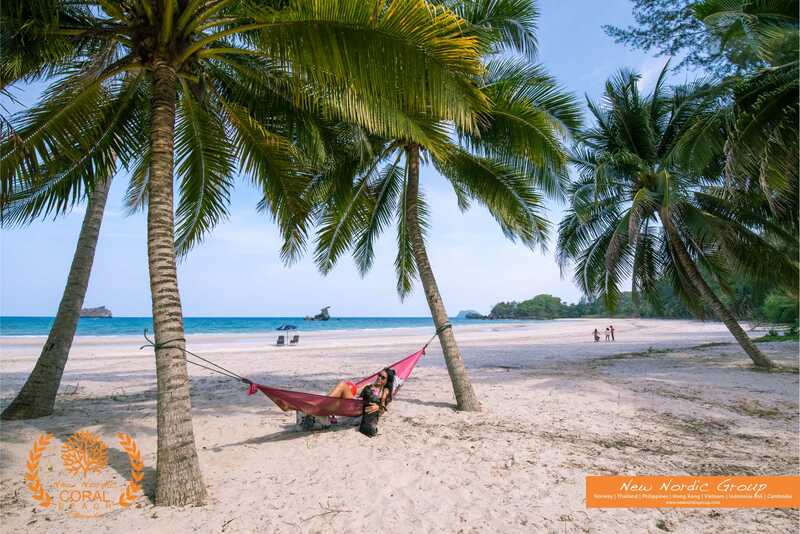 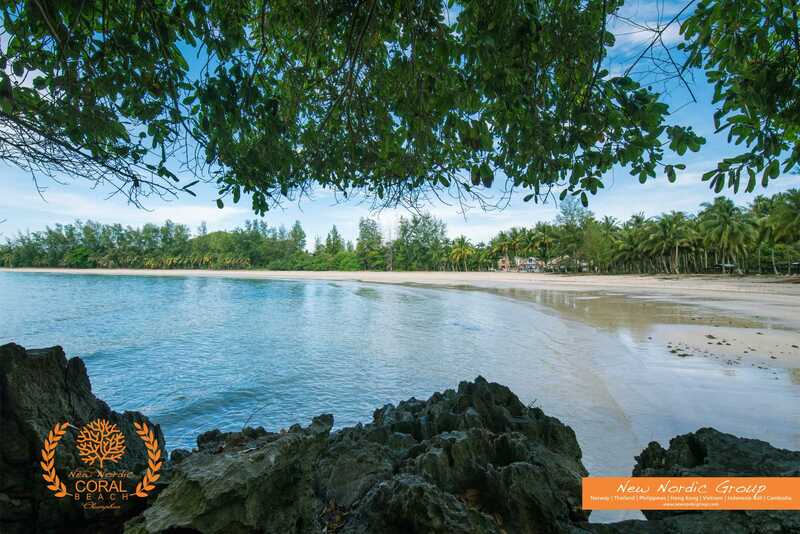 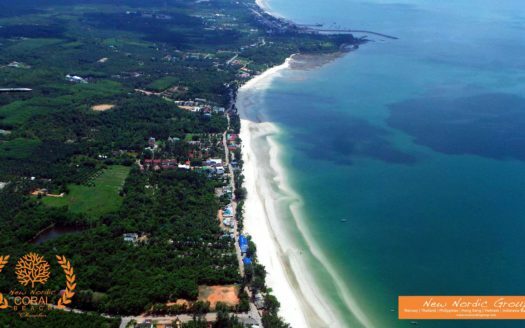 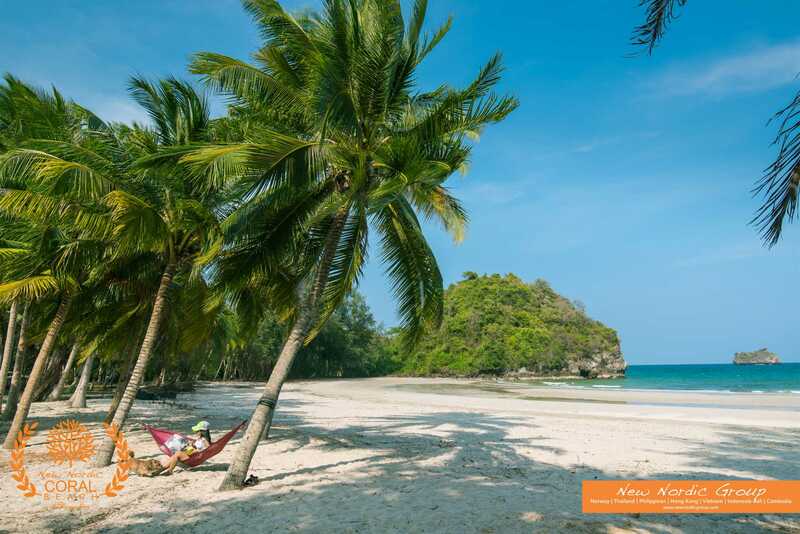 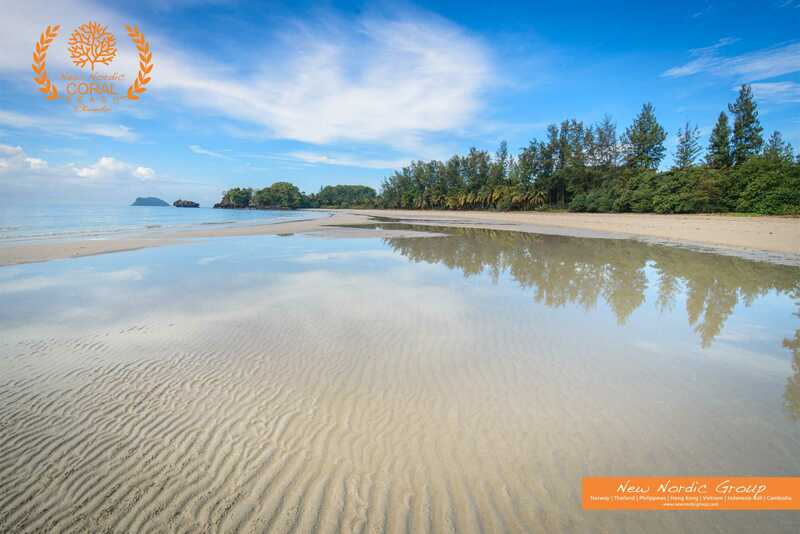 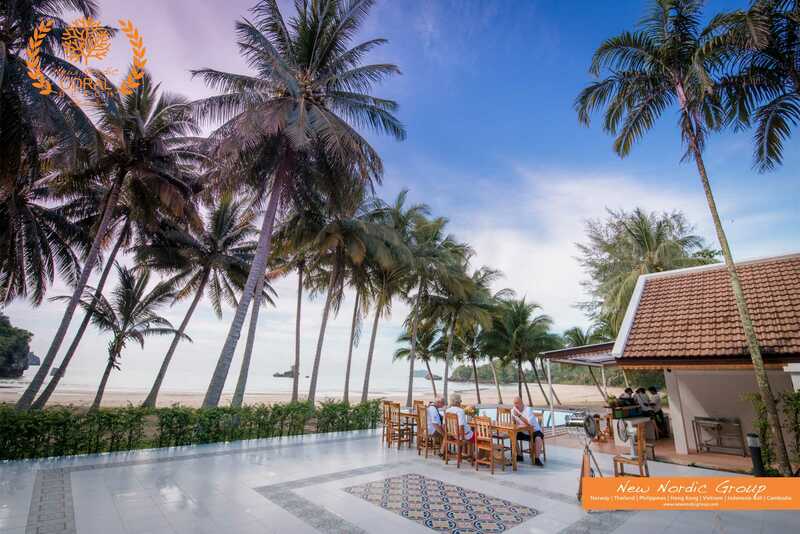 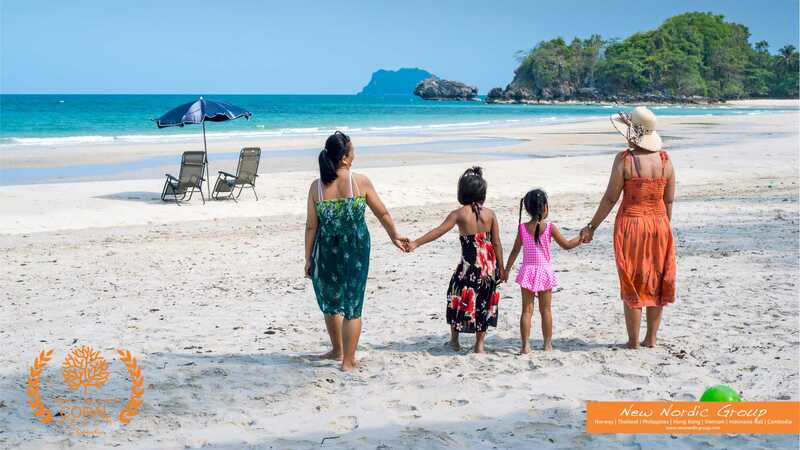 In Chumphon we are offering our Coral Beach Hotel building. 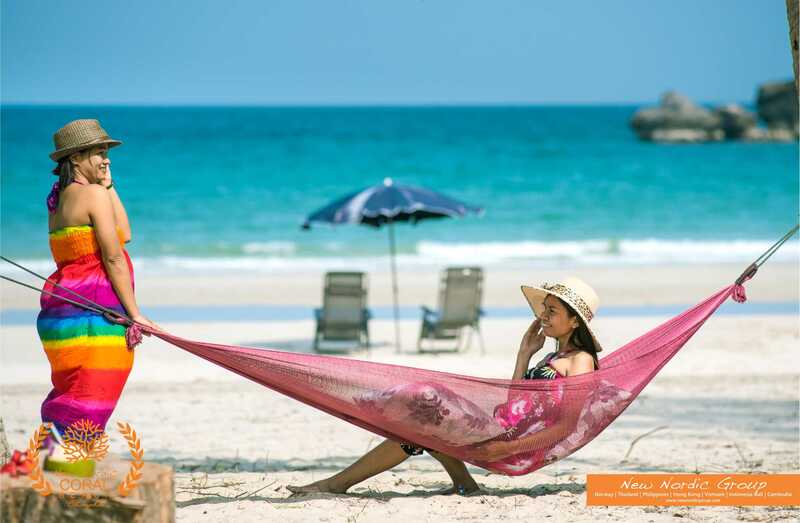 A full description and floorplan can be found in the Coral Beach catalogue on page 25 to page 31. 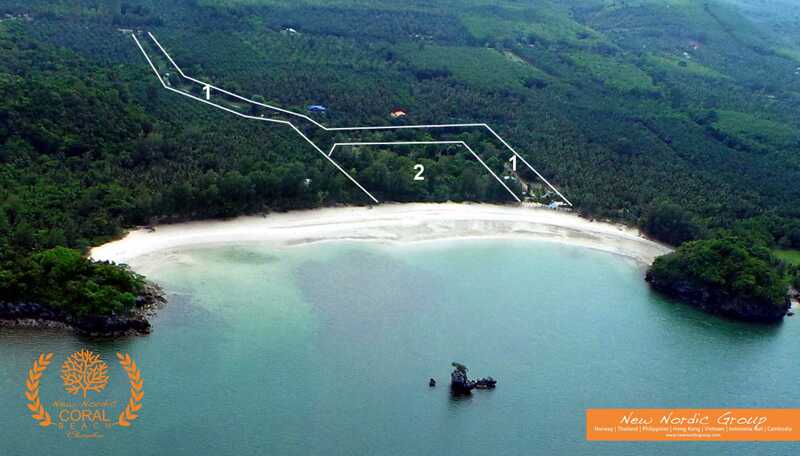 This hotel is for sale for 190 million Thai Baht. 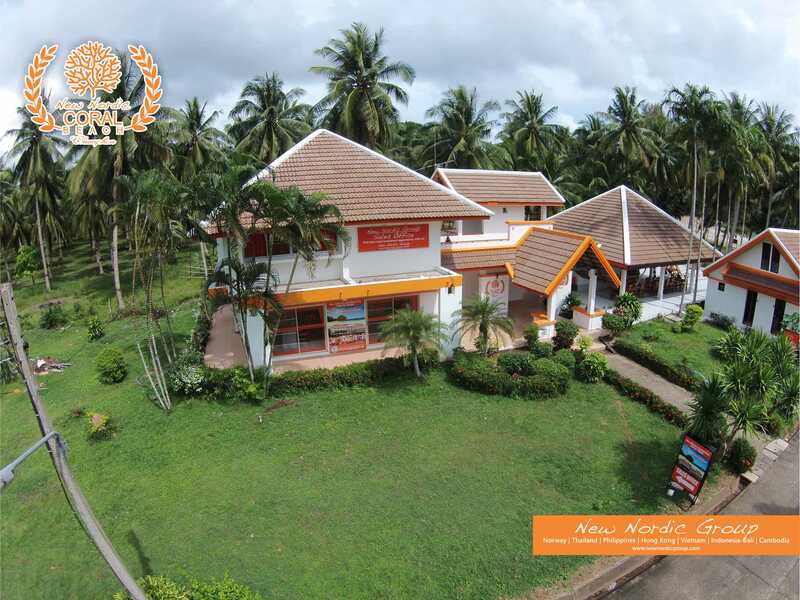 Here we offer 7% rental guarantee per year. 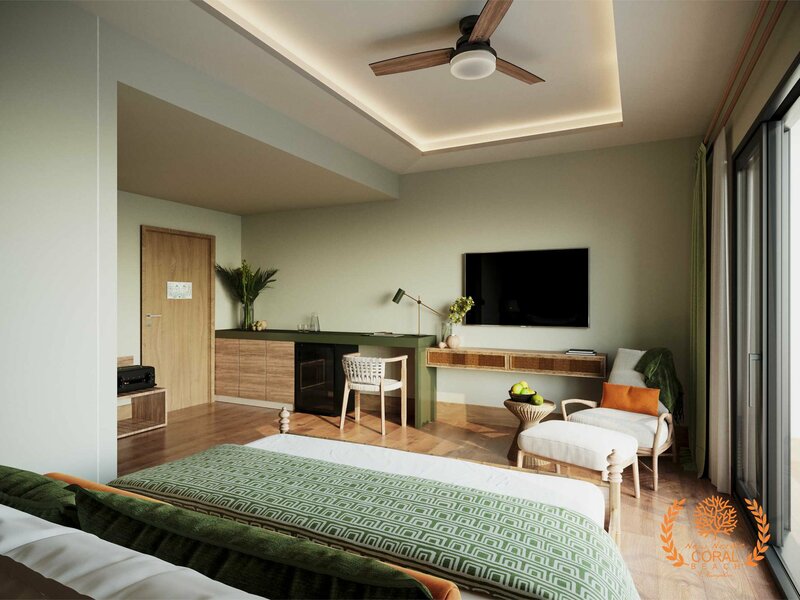 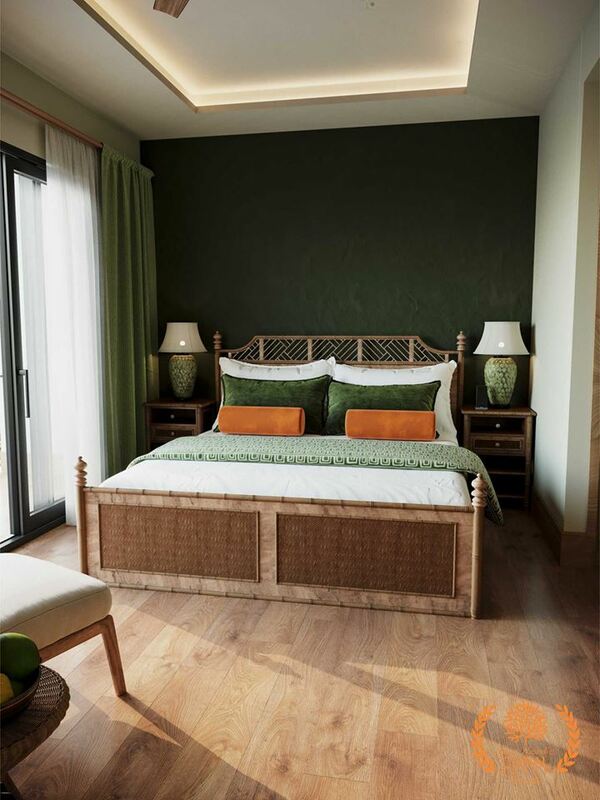 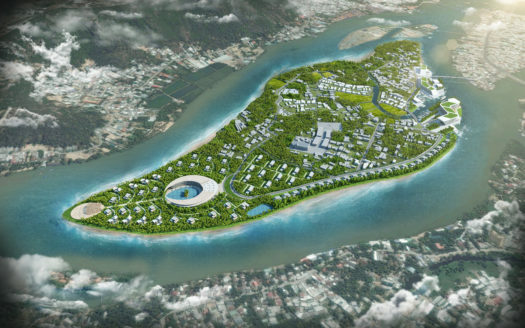 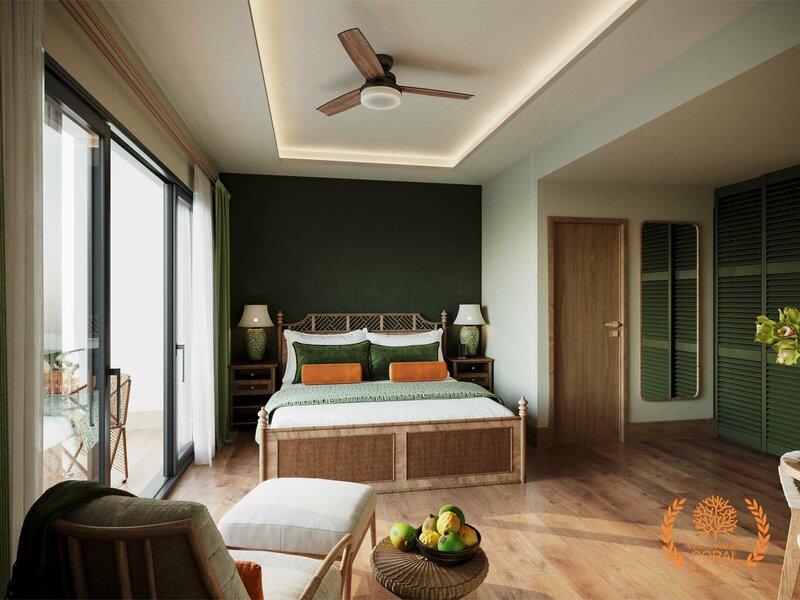 The difference with the Samui Hotel is that at this project the common areas are not included. 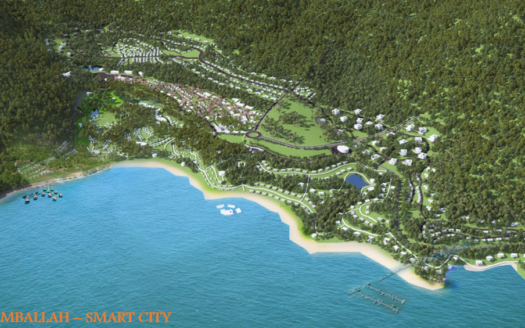 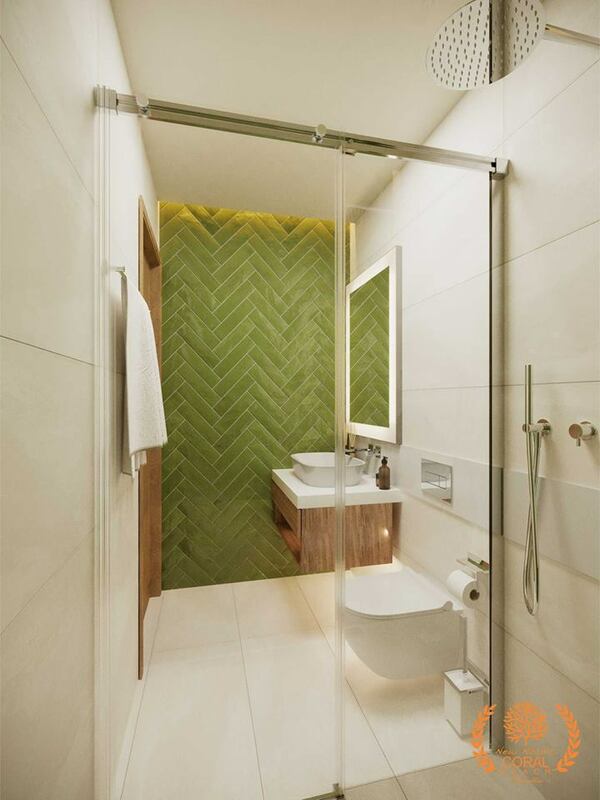 For the investment of 190 million Thai Baht we offer a cashback of 10% during the construction phase of the project. 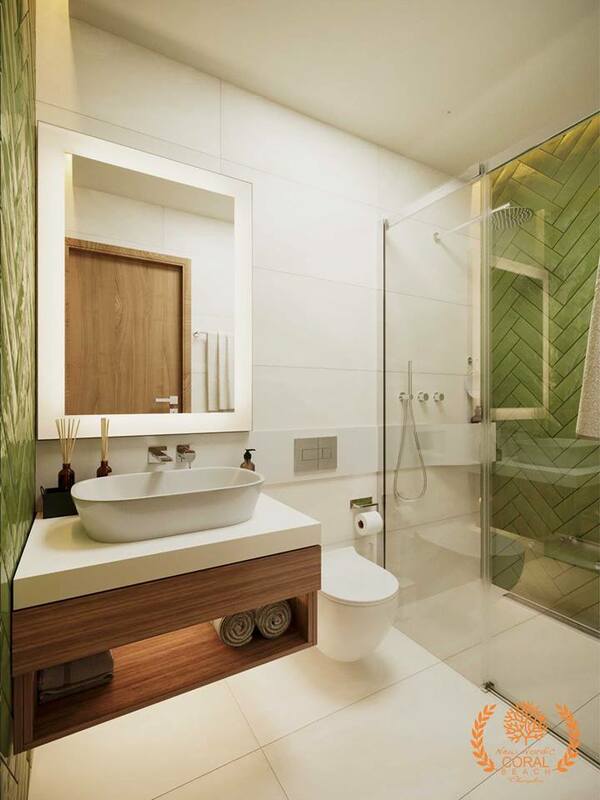 After the construction is completed, the rental guarantee will be started.